One of our customers has just had their shutters fitted today in London and they absolutely love them! They cannot wait to have the rest of the house done. 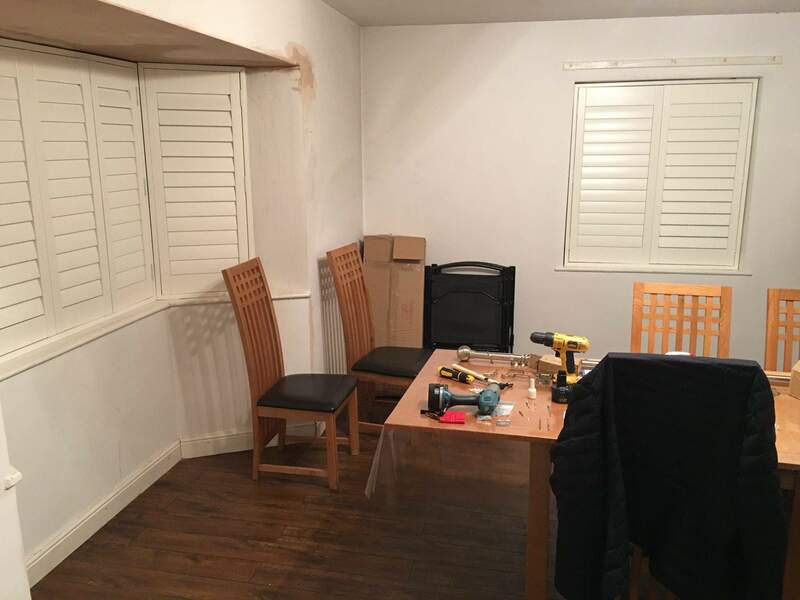 These lovely customers have also been generous enough to say they would not only recommend us but are willing to show their new shutters to any potential customers looking to purchase some fitted shutters in London from us. All our shutters are made to measure by hand to fit your windows nice and neatly. Read more about our shutters for kitchens with this handy guide! Book an appointment today and let us give you our best price with a free, no-obligation quote. You can call us on 020 8989 9329 and rest assured that we cover all areas of London.